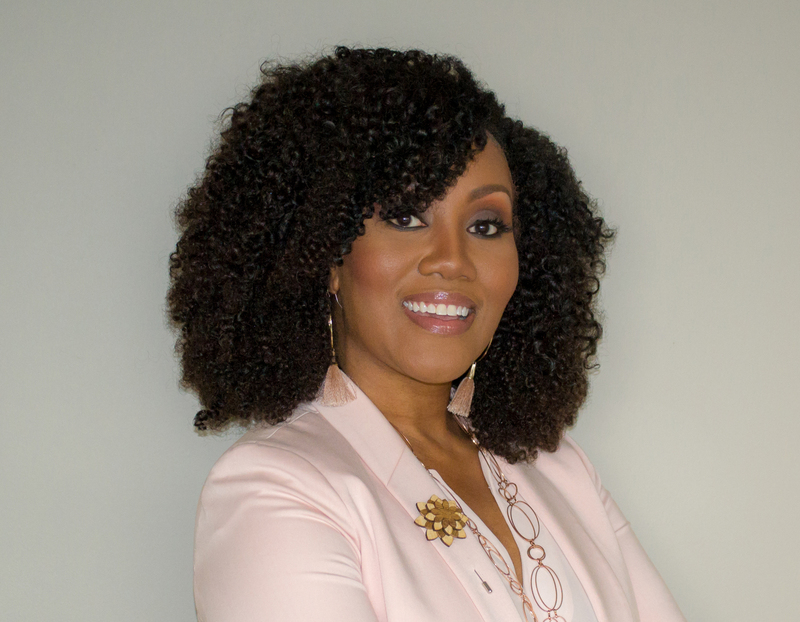 Bone McAllester Norton PLLC recently announced the addition of attorney and Belmont alumna I’Ashea Myles-Dihigo, an experienced commercial construction and business litigator who also has counseled clients on alcoholic beverage laws. In her construction practice, Myles-Dihigo handles matters related to the building and development of both commercial and residential properties. Her experience includes representing owners, contractors and subcontractors in federal and state courts. Additionally, she counsels her clients through the building process, including bid negotiations, contract drafting, liens and compliance with changing regulations. Myles-Dihigo also counsels business clients on a variety of matters, including litigation and alternative dispute resolution, and advises restaurants, hotels, bars and other venues on federal, state and local alcoholic beverage licensing and regulatory compliance. Myles-Dihigo earned both her undergraduate and law degrees from Belmont University. She received a Bachelor of Music with minors in music business and marketing, and graduated from Belmont’s College of Law in 2014. While in law school, she clerked for the Tennessee Court of Appeals under the Honorable Judge Richard H. Dinkins. In 2017, Myles-Dihigo was named to the National Black Lawyers’ Top 40 Under 40. She was recently selected to Murfreesboro Magazine’s Top 20 Under 40 and as a fellow for the American Bar Association (ABA) Forum on Construction Law.